Contractors to make sure you get exactly what you want. Contact us today, and we’ll send one of our team members to meet with you, discuss your needs, and take measurements. If you have blueprints, we will review those before sending an estimate. Big or small – banks or bars – we do it all. We work with quality material on all jobs! Cost is a function of the amount of money spent during the lifetime of a piece of equipment. 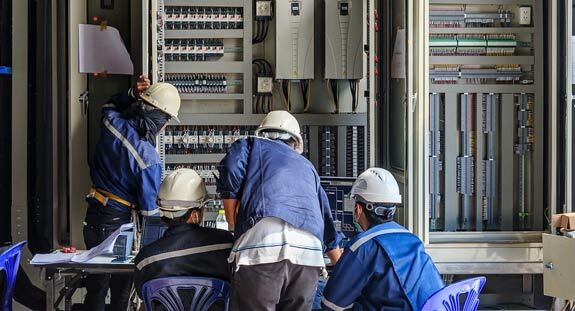 We've been around long enough to know that if you skimp on the materials up front, you'll lose time and money down the road with maintenance costs and downtime. Your business depends on uptime. That's why our clients depend on us! We know you have to work within a budget. We never compromise the quality of a job for the sake of the budget. 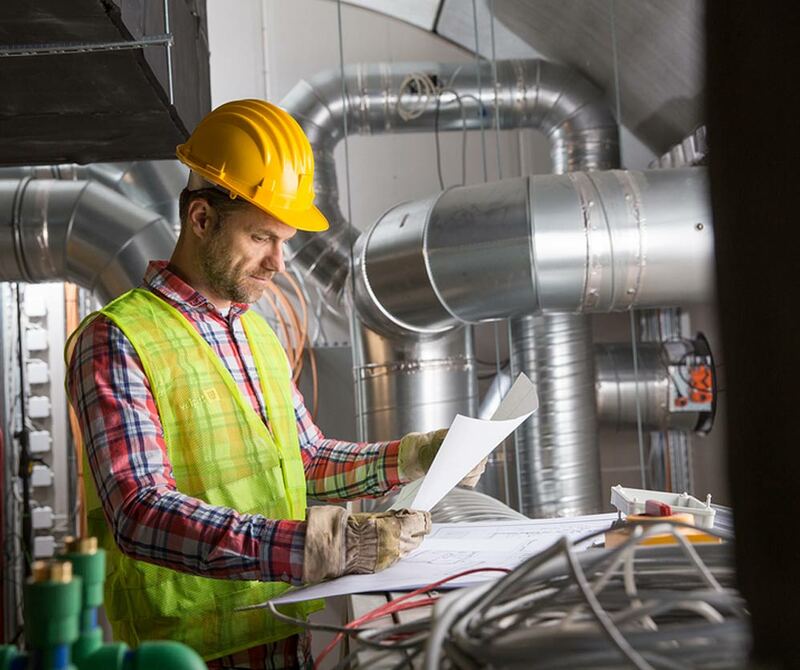 Strong project skills and time considerations allow us to work within your budget constraints and deliver a successful project on-time and under budget. The earlier we can become involved in your project planning, the better. Our experience will help you establish an achievable plan that accomplishes your goals without robbing your bottom line to get the job done. You've seen it right? You open up an electrical cabinet and it's a mess of wires! 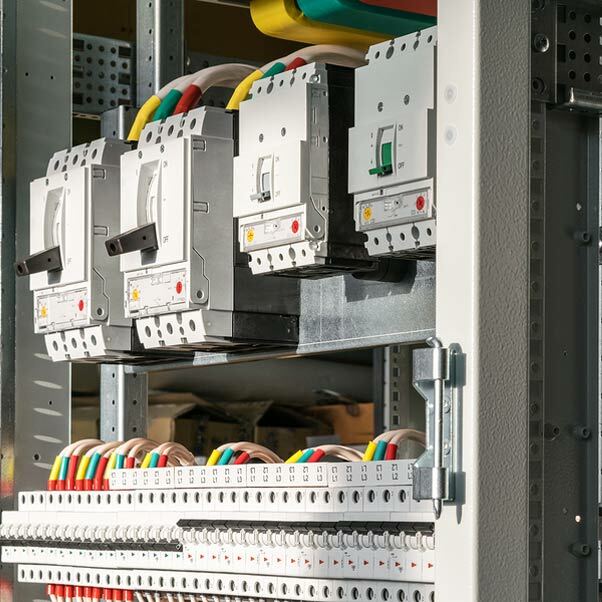 There is nothing that says quality better than a well labeled wire panel that is super easy to follow and should you ever have the need, very easy to troubleshoot. You'll appreciate the value of quality the first time you have to open one of our cabinets and start troubleshooting. Building or Remodeling, We’ve Got You Covered! Welcome to the Speedy Age. 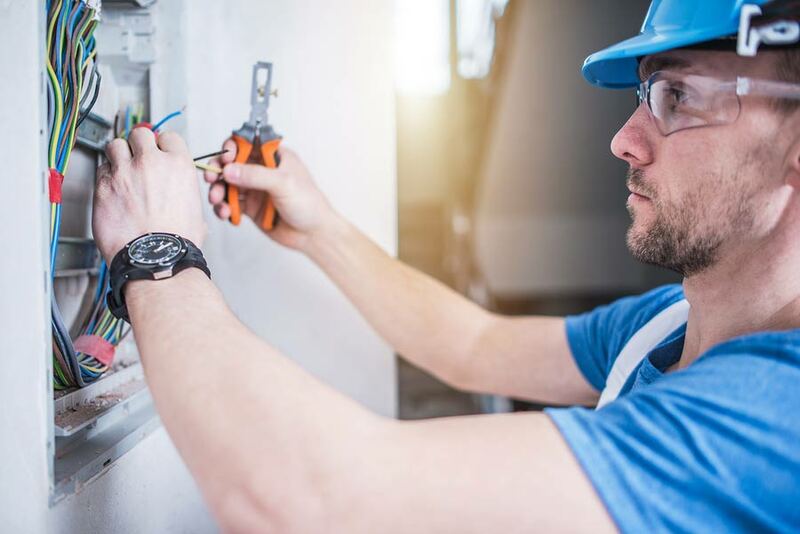 Before construction begins, we work from your blueprints to design an energy-efficient electrical and lighting systems and then implement the setup of wiring so your facility is ready for opening day. 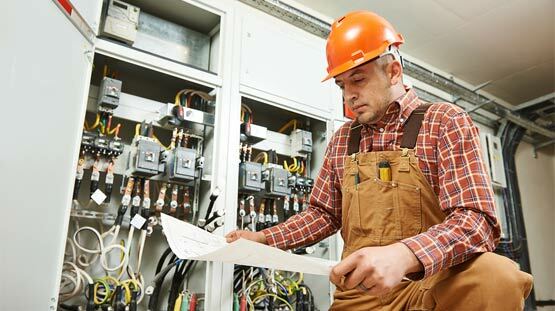 If you want to upgrade your outdated or undersized electrical system, count on us to do the job right the first time and keep downtime to the absolute minimum. From mock-up to blue-prints. 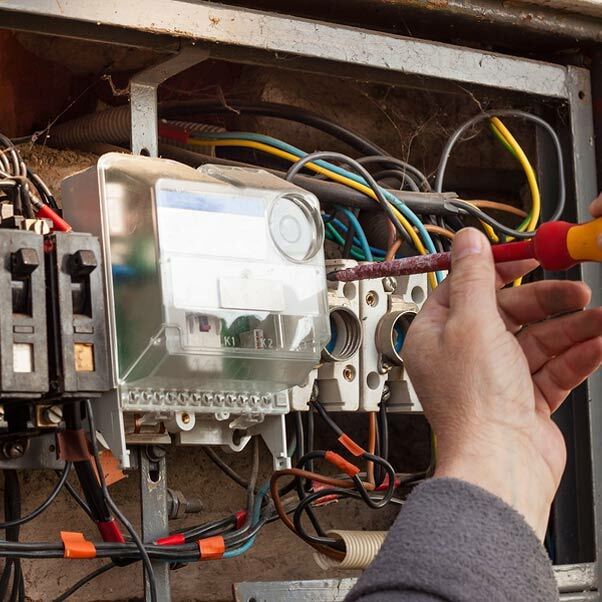 We offer electrical design from the ground up. Perhaps one of the biggest impacts we can make is on your annual energy costs. 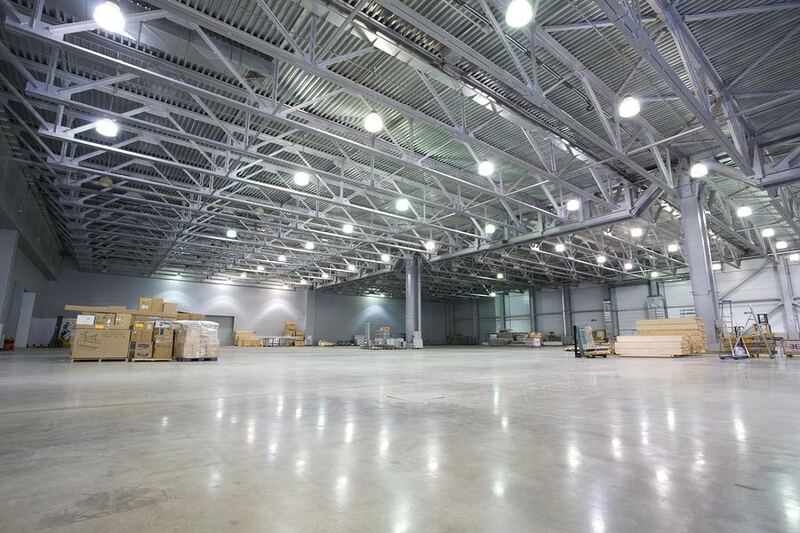 A well designed industrial lighting system could save you 100's of thousands of dollars each year!